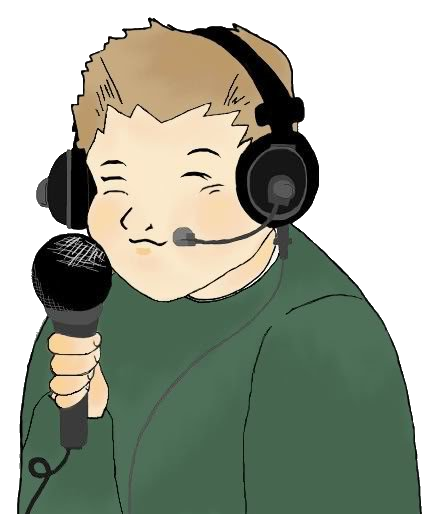 All of the Barry/Enrights worst tropes are here! It's a lightning rod of poor decisions! 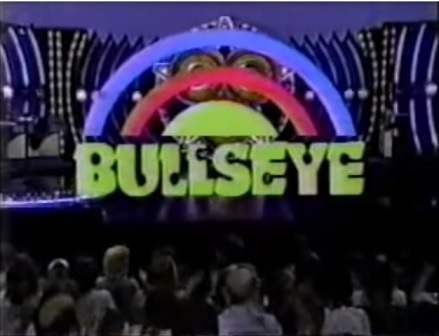 On this edition of Game Show Garbage, Cyndi enters some self-reflection and takes a hard look at one of her favorite shows from awhile ago in the Jim Lange hosted show called Bullseye. This shouldn't be confused with the Jim Bowen version involving Darts in the UK, this one involves being a complete knockoff of The Joker's Wild, done by the same folks who did The Joker's Wild.